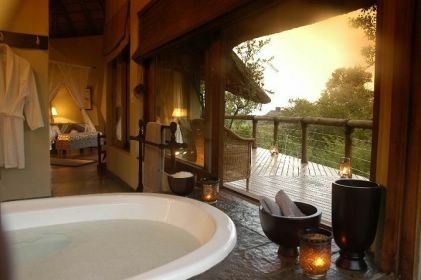 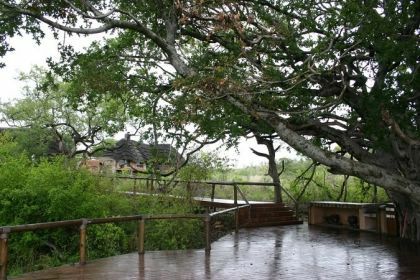 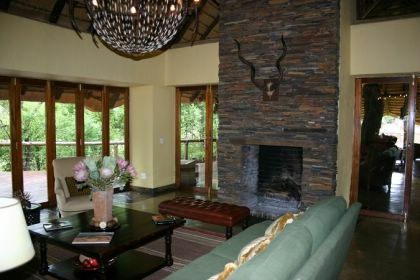 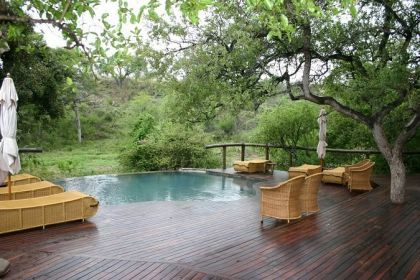 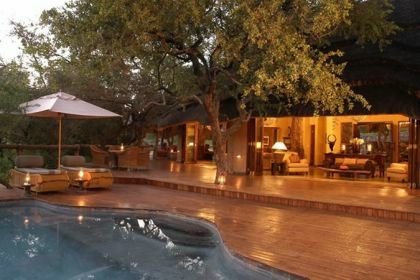 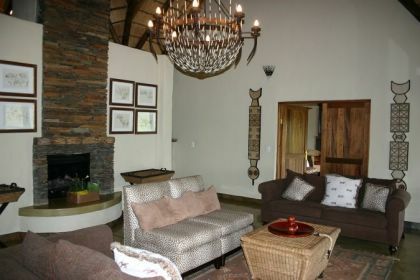 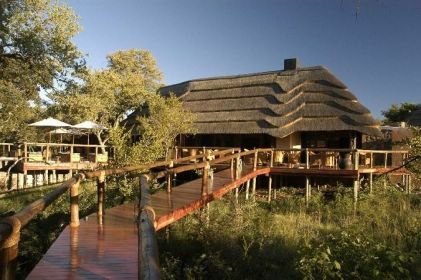 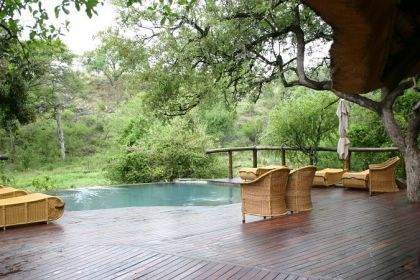 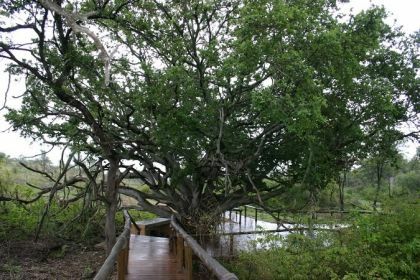 Tuningi is one of the very few 5-star lodges in South Africa that welcomes children and in by doing so, avails them of the wonders of nature, wildlife and our delicate eco-system. 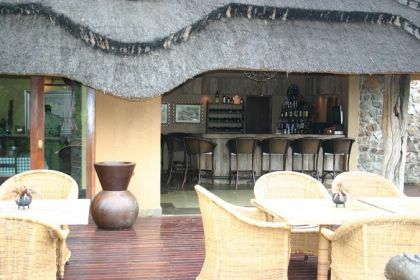 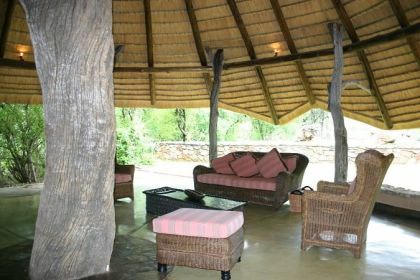 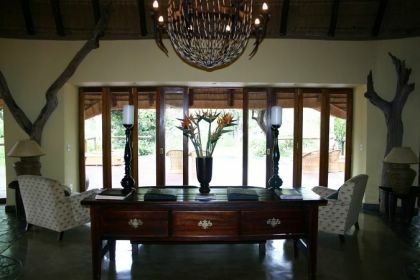 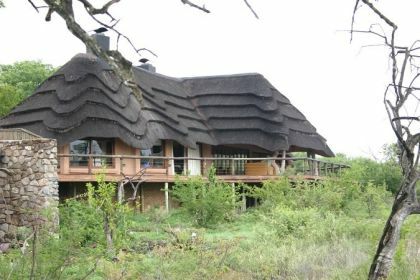 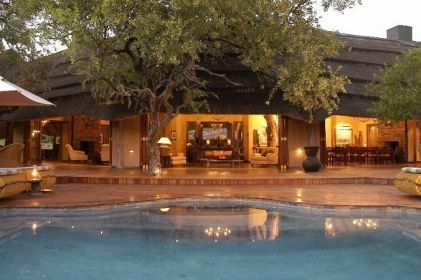 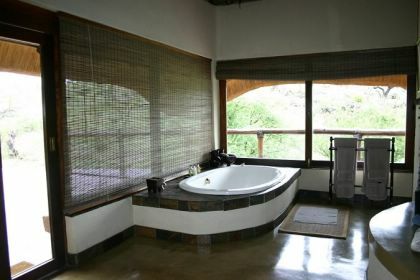 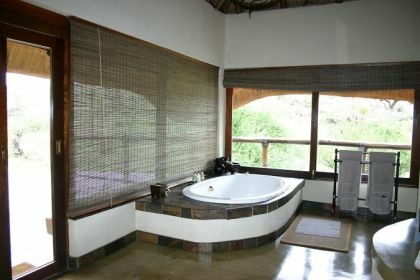 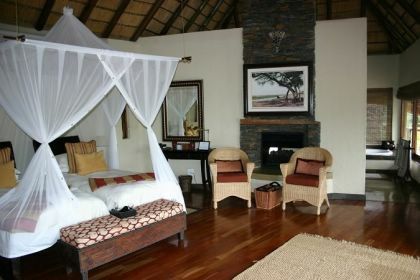 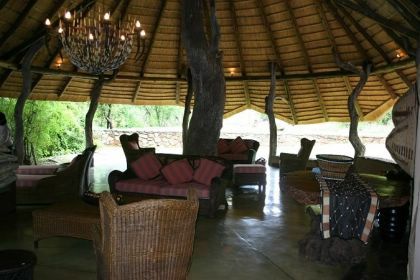 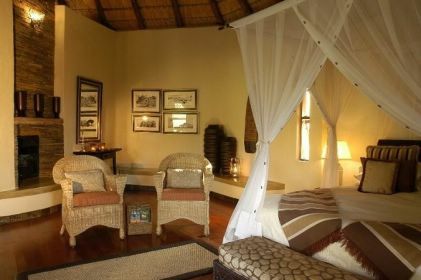 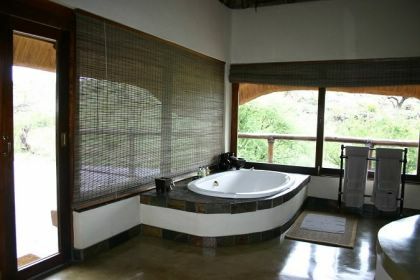 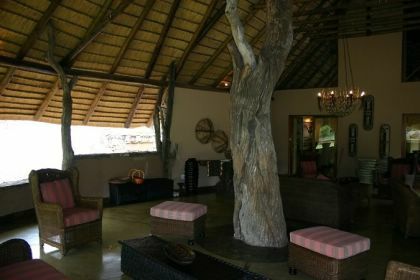 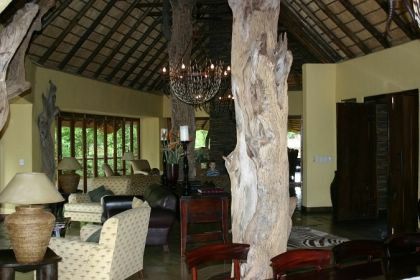 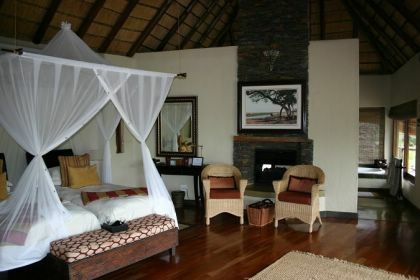 The theme of the dcor is Colonial African chic and the main thatched lodge offers a sumptuous lounge, a spacious dining room and a well-stocked bar with an impressive rim flow pool that overlooks a watering hole, all interlinked by a sweeping wooden deck that leads to the boma area. 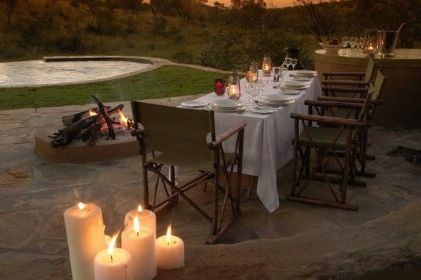 As night sets in, lanterns and candles are lit and the mood goes from bush to baroque. 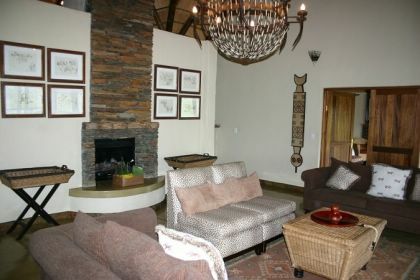 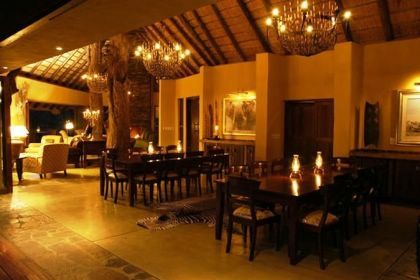 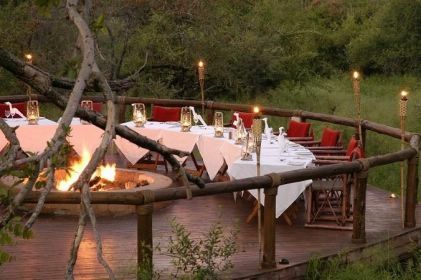 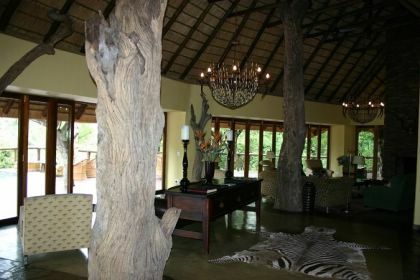 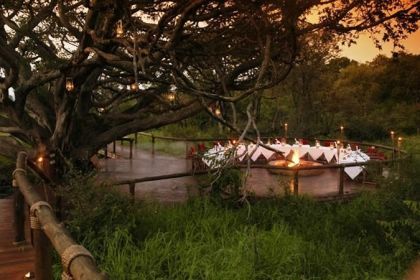 Guests return from their game drive to be presented with a bush extravaganza dinner, prepared by Tuningis Executive Chef, in the boma with a blazing log fire to keep them warm. 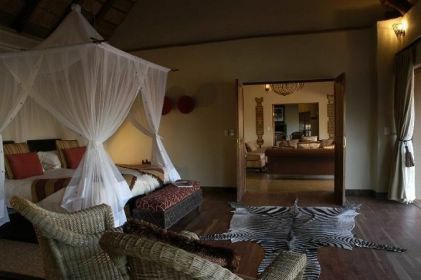 Tuningis game rangers are of course highly qualified but more than this they have a skill for making guests feel passionate about the environment and wildlife while offering a unique opportunity for those willing to be educated on many aspects of wildlife and bush etiquette either on foot, for those brave enough, or in 4x4 open air vehicles. 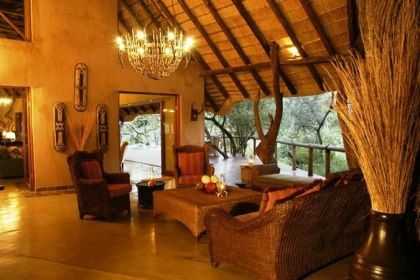 Lion, elephant, buffalo, white and black rhino, leopard and the rare and endangered wild dog are only some of the unique sightings to experience during your stay.